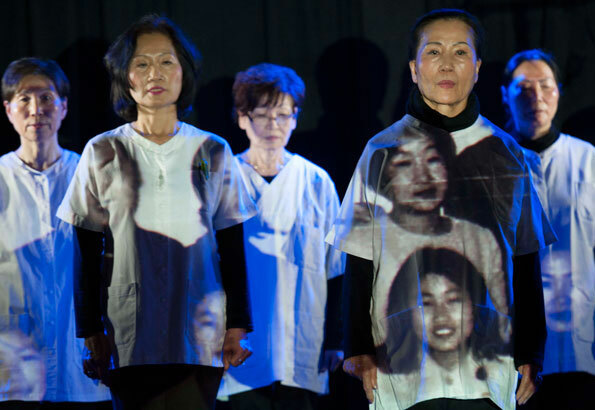 2016 50th anniversary: 1966 in October the first Korean nurses arrived in Berlin Tempelhof airport. 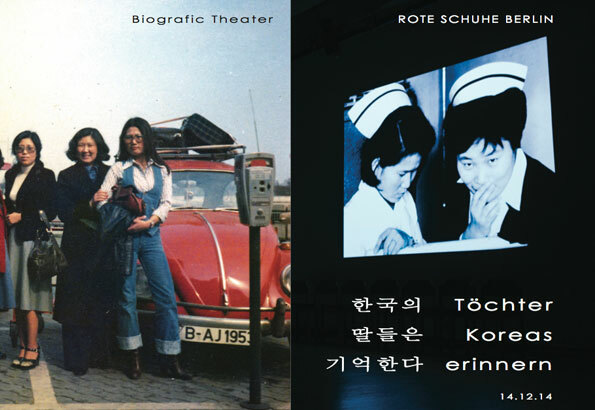 - DAUGHTERS OF KOREA REMEMBER is Part 2 of the three years (2013-2016) the current dance-theater project RED SHOES: 50 Years of West German reality from the perspective of Korean nurses: the story of her labor migration from Korea to Germany in the 1960s, their lives and working in Germany, their personal experiences and memories as a stranger in a strange land subject of this three-year biographical theater project. EMERGENCY CARE: GERMANY IS LOOKING FOR NURSES was to read in the 1960s in West German newspapers. 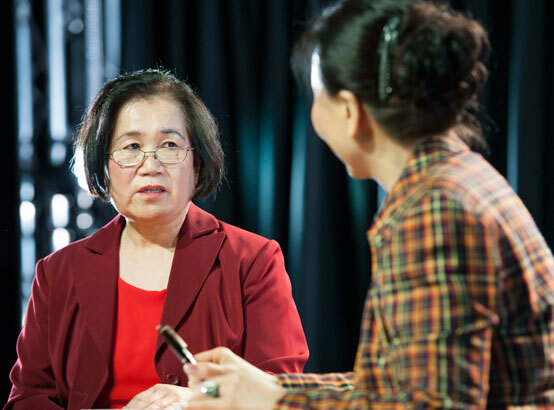 More than twelve thousand young Korean women, well-trained nurses, came from 1963 to 1983 as labor migrants in Germany German hospitals, nursing and residential homes. Many extended their three-year contract, were fighting for their right to stay, married German men, raised families, were mothers and grandmothers. 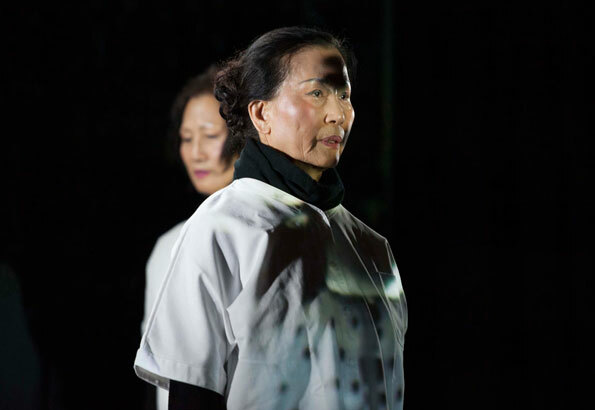 This theater experiment about biographical analysis of past history are examples of authentic, lived relationships between cultures. 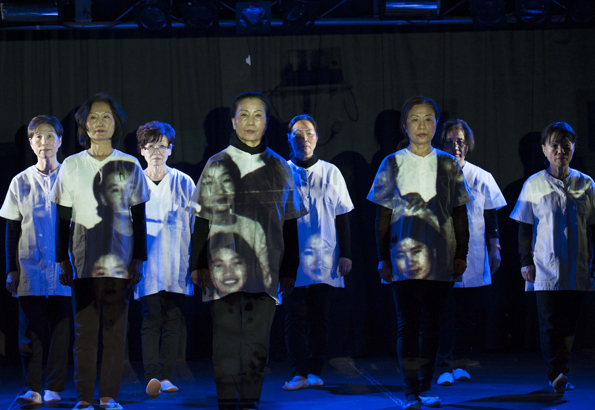 The experts from Korea make their lives and experiences in Germany as subject of their biographical stories on stage. Memory, introspection, irony, humor and personal impact touch the audience, make it laugh and cry. The audience will discover its own history of relations with these "black princesses from the East".